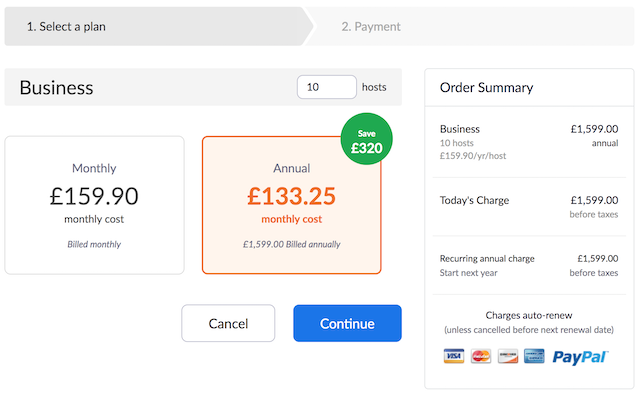 Zoom offers paid services with monthly or yearly subscriptions. These can be purchased with credit card or PayPal. 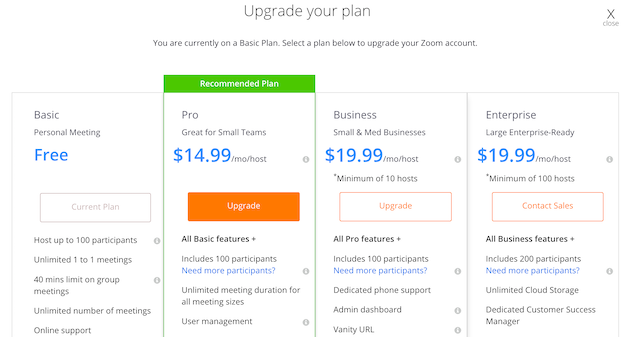 Learn more about Zoom plans and subscription add-ons. 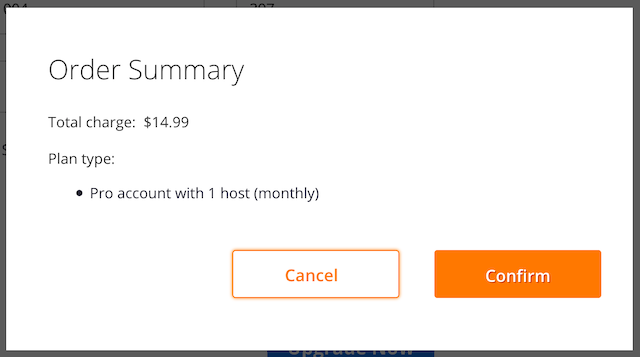 Login to your account and navigate to Billing. On the Current Plan tab, click Upgrade Account. Click Upgrade below the plan you would like to purchase. 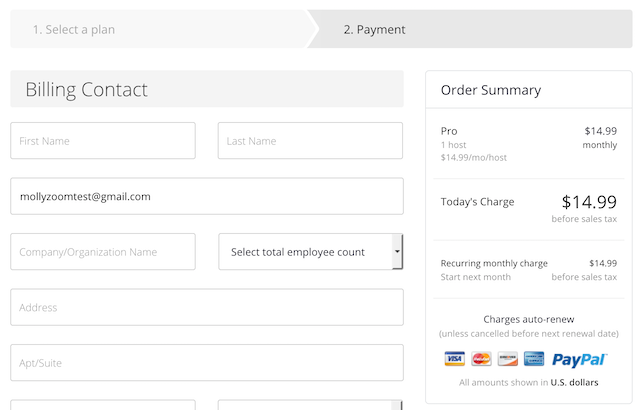 You can edit the number of licenses, select monthly or annual payments, and add available-add-ons. After customizing your plan, click Continue to finish upgrading. Enter the Sold To and Bill To contacts for your account. Select Credit Card or PayPal as a payment method. If using a credit card, input your credit card information. Review and check the box to agree to the Terms of Service. Click Upgrade Now to review your Order Summary. Click Confirm to complete your purchase. You purchase is now complete and you will receive confirmation that your account has been upgraded successfully.